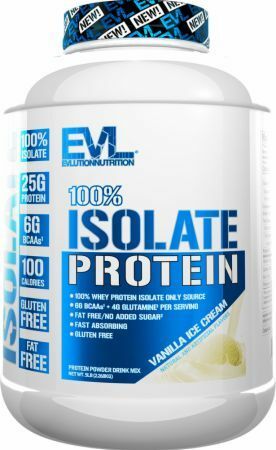 Whey protein isolate is a fast digesting, refined form of whey that has been stripped of fat, lactose, and other non-protein constituents, resulting in an end product that consists of 90% or more protein. It provides multiple health benefits and is versatile enough to accommodate most fitness goals, ranging from fat loss to muscle gain. 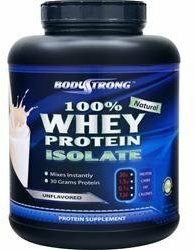 Whey protein isolate is a supplemental source of protein that is refined from whey, a byproduct of cheese. It is an exceptional source of dietary protein due to the fact that it contains all nine essential amino acids, making it a complete protein. 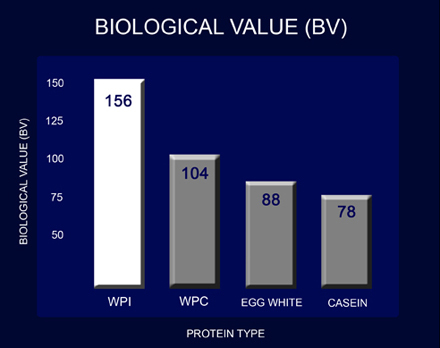 Additionally, whey protein achieves the highest score possible on the biological value (BV) charts. These charts were established as a way to rate foods according to their protein utilization rates. The aforementioned qualities make whey protein isolate an ideal source of protein, which in some instances can even outperform food sources. 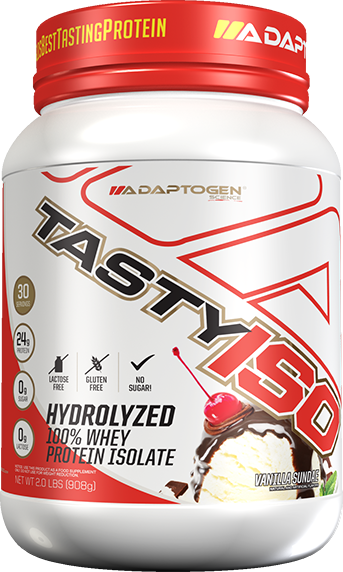 Due to the way it's processed and refined, this form of whey protein can be a particularly good choice for individuals dealing with lactose intolerance. 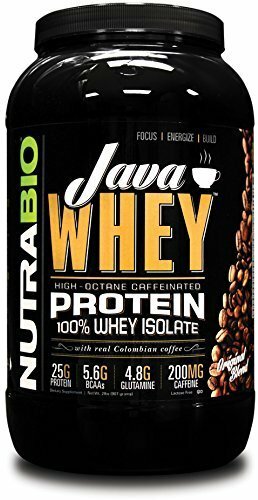 It also serves as a useful option for anyone trying to avoid the additional calories from fats and carbohydrates that are present in other forms of whey. This is a versatile supplement that can aid in achieving a number of fitness goals, as well as provide general health benefits. Numerous studies have been done involving human subjects to prove the efficacy of whey protein isolate. 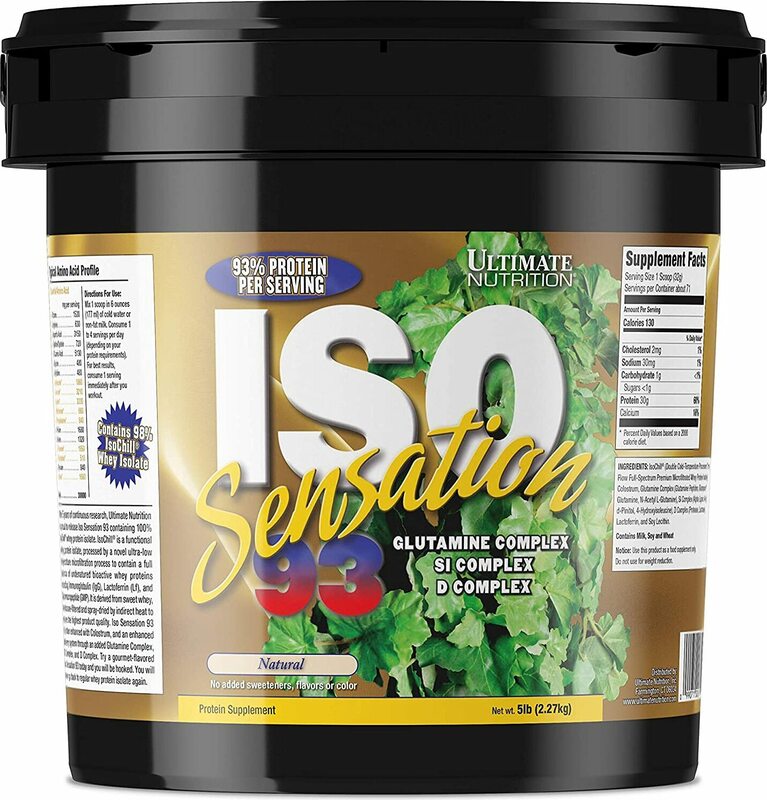 It has been shown to improve body composition, increase strength gains, and promote lean muscle mass.[3,4]. It has also been demonstrated to aid in muscle recovery, combat fat, and decrease cardiovascular risk factors in overweight subjects. 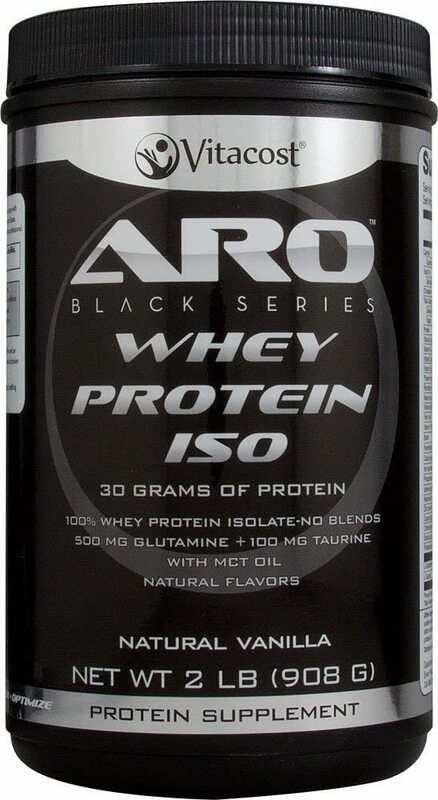 [5, 6, 7] Additionally, it has been documented that certain elements in whey protein promote healthy immune function. The Institute Of Medicine (IOM) set the recommended dietary allowance for protein at 56g per day for adult men and 46g per day for adult women. If you are involved in any kind of intense physical exercise or labor, you may want to consult with your health care provider or nutritionist about increasing your daily intake of protein. 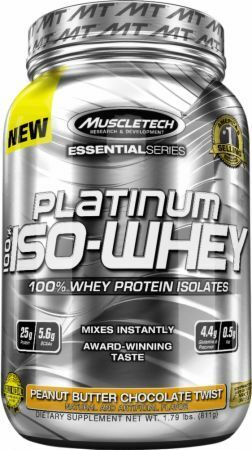 Whey protein isolate is most commonly available in powder form, ready to drink (RTD) products, and protein bars. It is also found as a key ingredient in many protein blends. Process for creating whey protein isolate. 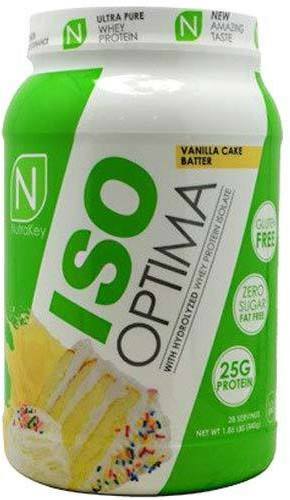 Digestive enzymes will assist in the digestion and absorption of whey protein isolate. 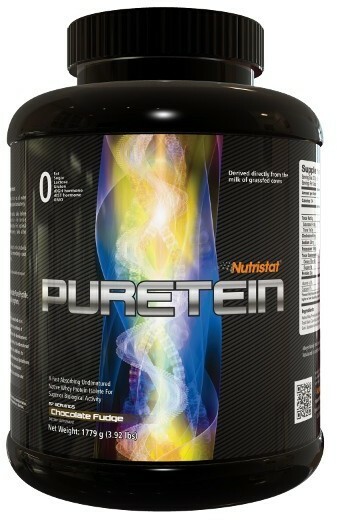 This ensures that you are getting the most out of your protein supplement. Athletes who are using whey protein isolate for its strength and mass gain benefits may want to consider stacking it with creatine, an ingredient that is well known to have similar benefits. 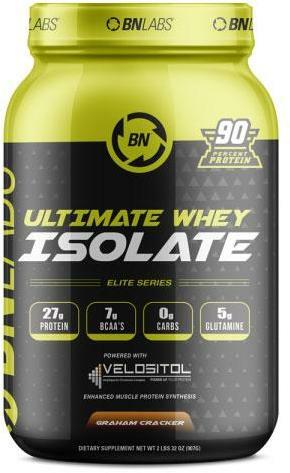 Whey protein isolate by itself is very fast absorbing. 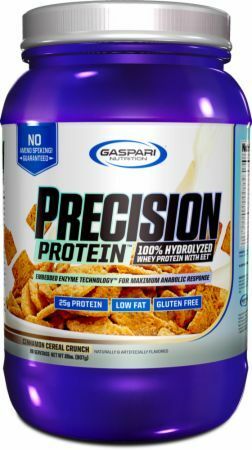 In some scenarios it may be beneficial to combine it with casein to achieve more of a well rounded combination of fast and slow digesting proteins. The Journal of Sports Science and Medicine has also suggested that this combination could be beneficial. Similar to digestive enzymes, probiotics are a smart choice for guaranteeing optimal digestive performance. Proper digestive health is an integral piece of the puzzle when it comes to getting the most out of your supplements. While these effects are more common in less purified forms of whey, they may still occur with whey isolate. It is worth it to note that some of these minor side effects may be correspondent with artificial ingredients, such as sweeteners and dyes that are often added to create a better tasting product. There are, however, more serious side effects associated not with whey protein, in particular, but with a high protein diet in general. In 2001 the American Heart Association published a statement suggesting that individuals following a high protein diet may be at potential risk for cardiac, metabolic, liver, renal, and bone diseases. 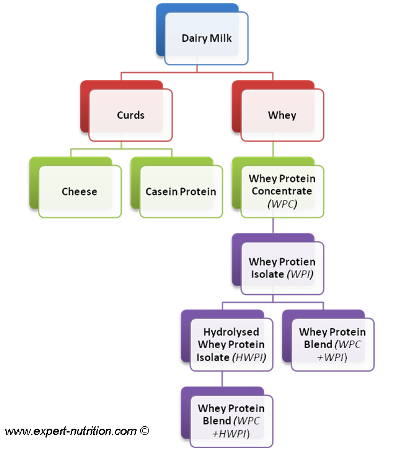 Generally there are considerable costs involved with the additional filtration techniques required to produce whey protein isolate. This ultimately results in price markups for the consumer. Taking this into consideration, unless you have very specific needs, it may be wise to choose a more cost effective form of whey. 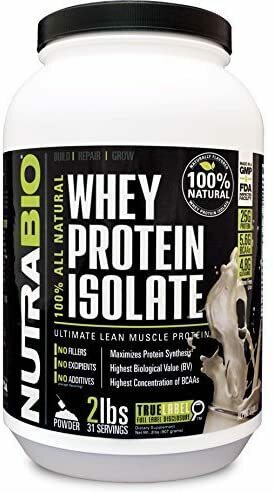 According to the Journal of Sports Science and Medicine, the manufacturing process involved with producing whey protein isolate may reduce the effectiveness of the protein by destroying the nutrient. This process, known as denaturation, results in broken protein structures and lost peptide bonds. You should always try to be consistent in maintaining a healthy diet. 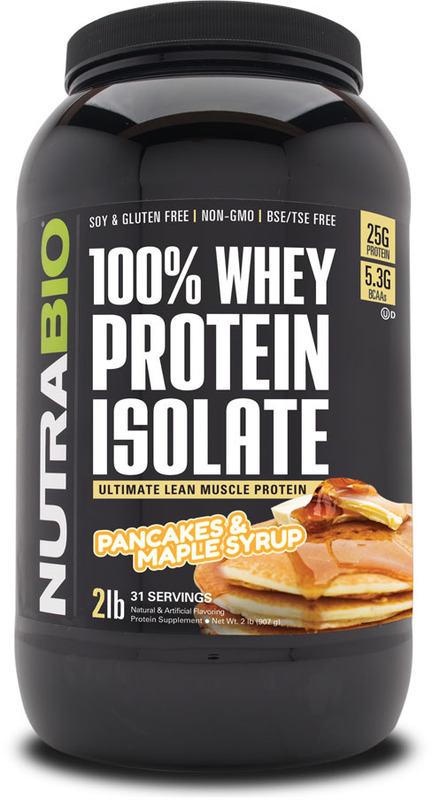 Even though whey protein isolate is a convenient and effective way to supplement additional protein into your diet, it's important to incorporate as many whole food protein sources as possible. Before you begin taking any new supplements, it is important to consult with a health care professional or nutritionist. Additionally, you should always consume a well rounded diet before you consider supplementation. Pregnant women and individuals with preexisting health conditions need to consult with a health care professional about possible contraindications that may occur in result of supplementation with whey protein isolate. PricePlow provides you with a platform to compare your favorite brands, as well as products that are new to you. Before you make any purchasing decisions, be sure to browse through our unbiased, third party reviews and take advantage of our in depth product guides. We value optimal health and want to help you achieve your goals by providing you with information that will help you to make informed decisions. Through our combined experience, we have found that IsoFuel and Bodystrong have the best prices, compared to products in this category. In our opinion Allmax IsoFlex has the best flavor, but it comes with a hefty price. 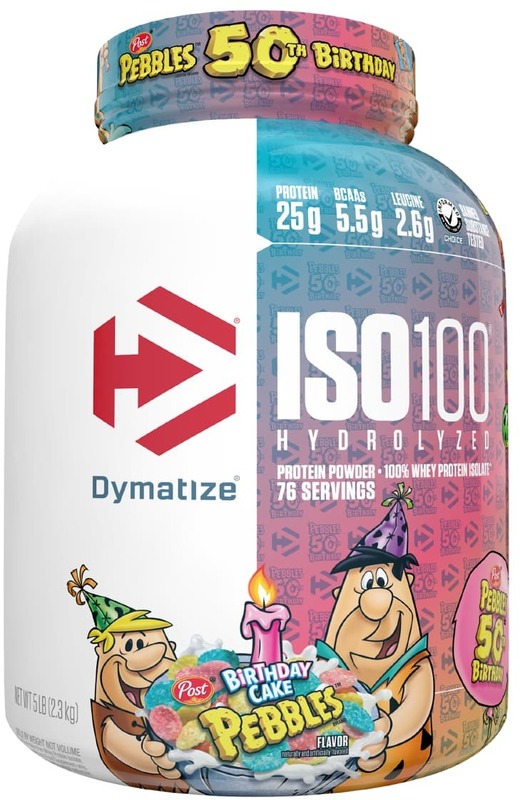 If you are looking for a nice middle grade product that combines value and quality, we suggest checking out Dymatize ISO-100 or Gaspari Isofusion, both of which have great taste and decent price points for this category. When buying your whey protein isolates, be sure to check PricePlow regularly. We update our site every day and post price drops as soon as they happen. American Dairy Products Institute; "Whey Protein Isolate"
Sign up for future Whey Protein Isolate news! 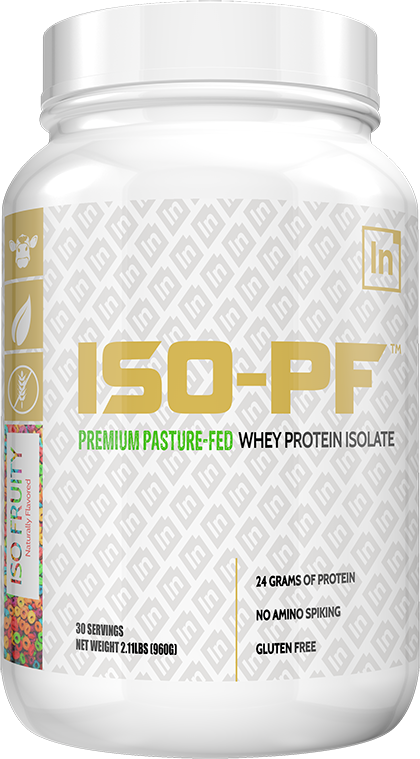 Click the button below to sign up for future Whey Protein Isolate news, deals, coupons, and reviews! 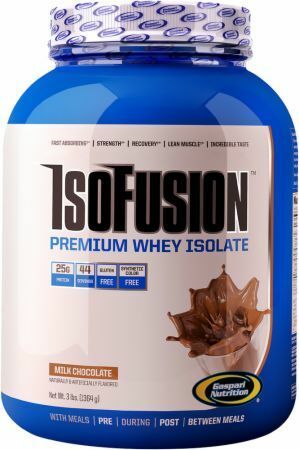 Sign up for future Whey Protein Isolate deals and coupons! 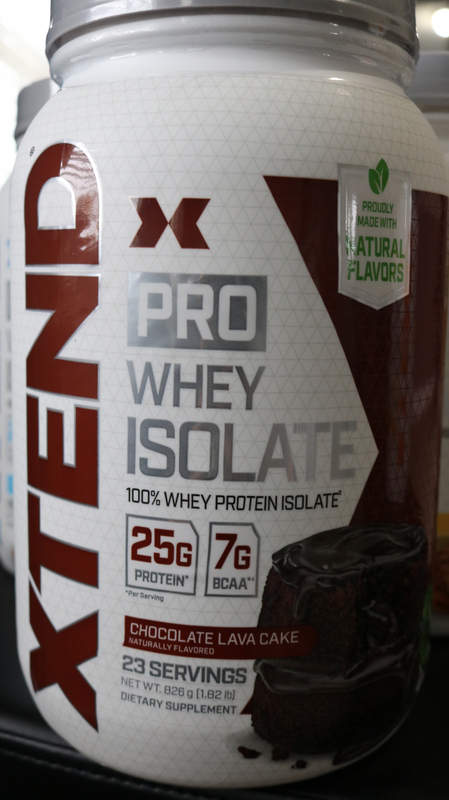 Click the button below to sign up for future Whey Protein Isolate deals, news, and coupons! 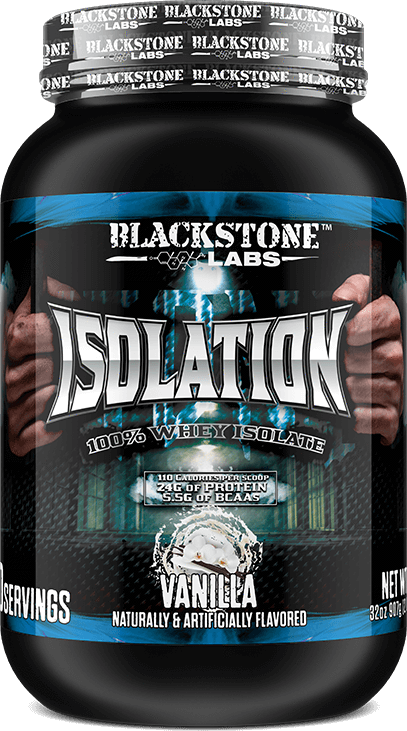 Subscribe for more Whey Protein Isolate news and alerts! Subscribe to PricePlow on YouTube or click the button below to sign up for our latest Whey Protein Isolate news and reviews! $61.55 This is a Buy 1 Get 1 FREE offer! $38.47 This is a Buy 1 Get 1 FREE offer!